KIKI Health’s Organic Camu Camu Powder is an organic food supplement naturally rich in Vitamin C and fibre, perfect for adding to smoothies, sauces, cereal and desserts for a daily health boost. 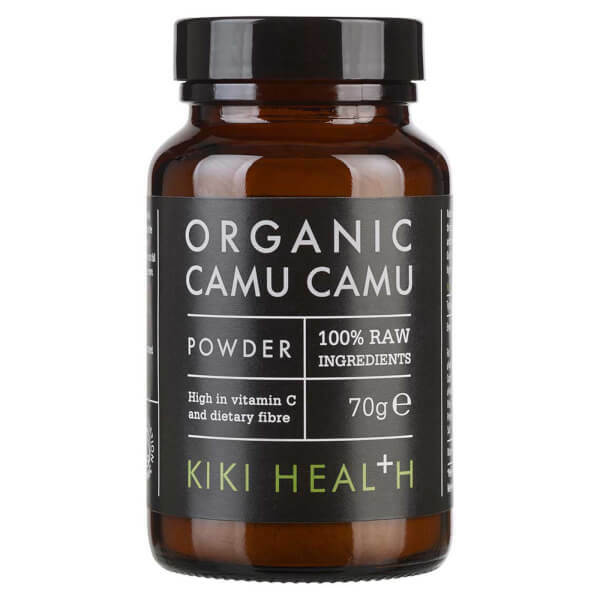 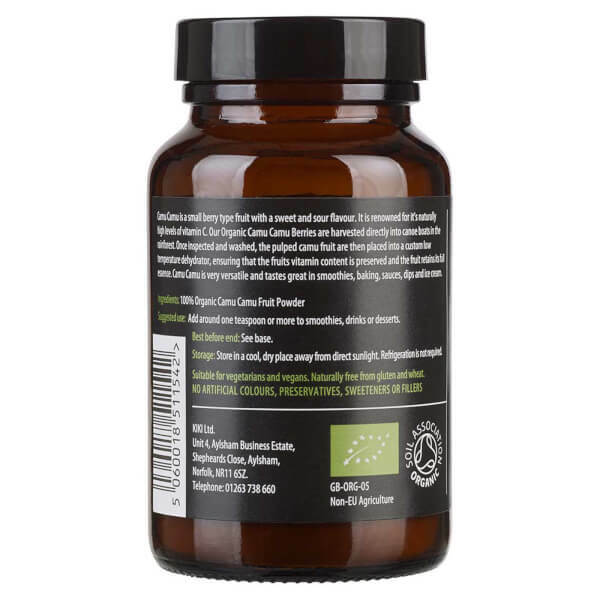 Suitable for vegans and vegetarians, the raw powder is harvested from Camu Camu Berries sourced from rainforests and dehydrated to ensure maximum efficacy and essence of nutritional values. 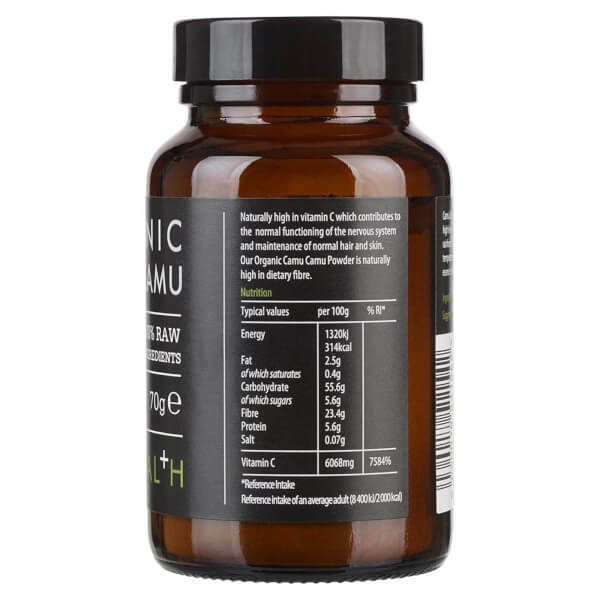 Vitamin C contributes to a normal energy-yielding metabolism and combats tiredness, while also helping to support the maintenance of a normal functioning immune system.